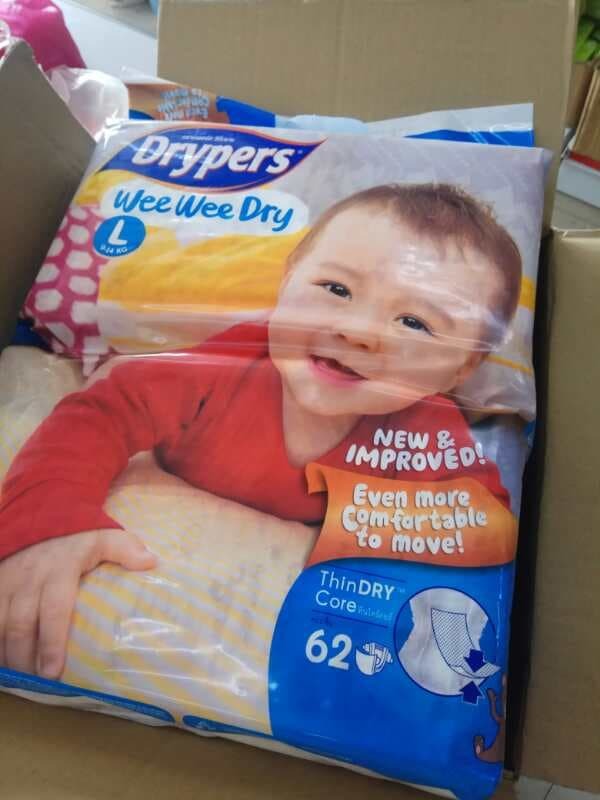 Drypers Wee Wee Dry fits to your baby neatly. It hugs your baby\u2019s waist comfortably preventing it from slipping. The 5 elastic bands (waistband plus 2 on each side of the legs) give your baby more flexibility to move, crawl, walk, climb or dance. Flexi-Tape\u2122 makes it easy for you to open and refasten multiple times without the diaper losing its shape. Whether your child is standing up or lying down you can easily adjust the diaper so it fits perfectly. Drypers Wee Wee Dry is made from breathable material to suit the humid weather. The material provides good air circulation to keep your baby\u2019s skin cool and fresh. We take extra measures by incorporating leak guards that hug your baby\u2019s legs gently to prevent leakages. DESCRIPTION WRITE ( 62 PCS + 6 PCS ) BUT ONLY 62 PCS ! 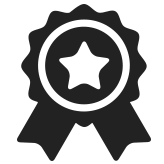 DESCRIPTION WRITE ( 62 PCS +FREE 6 PCS ) AND THE PICTURE ALSO 62 +6 PCS . BUT WHEN PRODUCT COME ONLY 62 PCS ! AND SELLER NO ANY FEED BACK FOR ME . FELT CHEATING CUSTOMER ONLY !